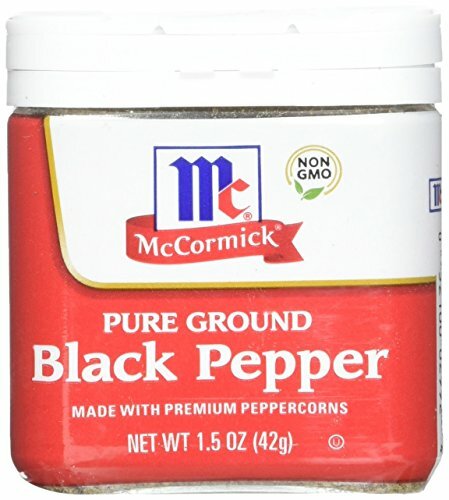 No kitchen should be without McCormick Pure Ground Black Pepper. This pantry staple is Flavor Sealed for superior freshness and features an intense woody-piney flavor that is hot and biting to the taste that adds bold flavor to almost any culinary creation. Shake this premium quality pepper on tossed salads or steamed veggies for a tasty kick. Or sprinkle on roasted meats or use in marinades to develop deep, zesty flavor.